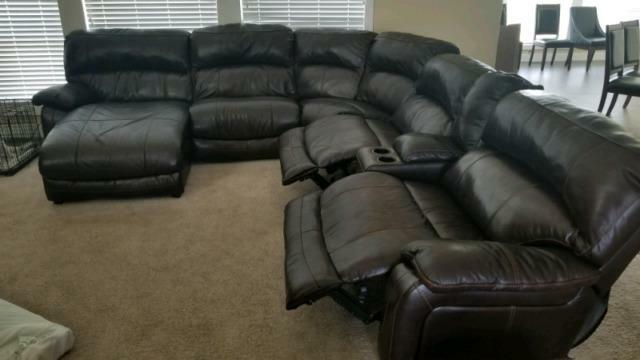 6 piece sectional couch with automatic Recliners. This is a full set. Bought approximately two years ago, still in excellent condition from a no pets and no smoking home. 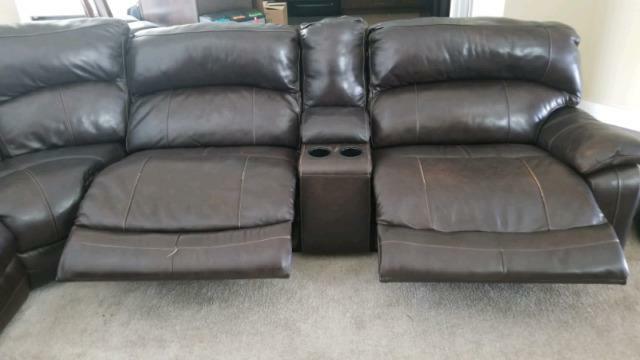 Reason for selling, is too big for our new apartment. 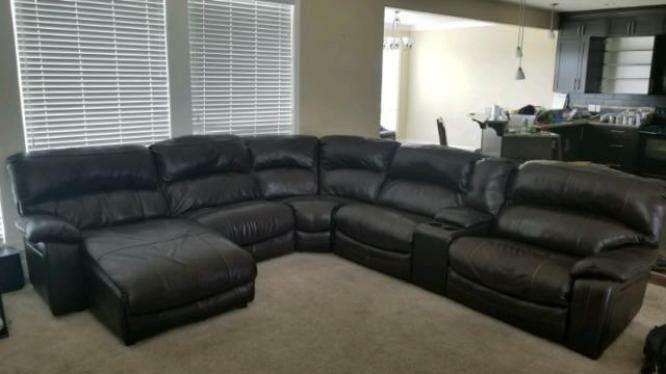 Is a give away price, so first come first served. 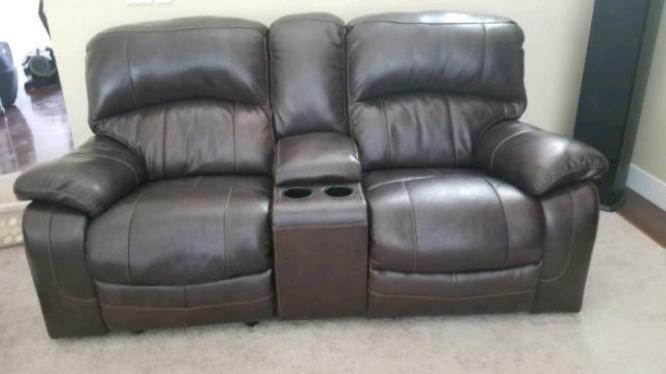 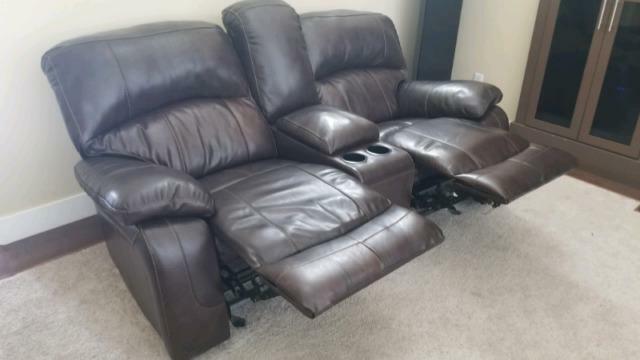 Awesome couches, it has no scratches, no wear and no rips.